The best part about Christmas are the incredible light displays found throughout the state. 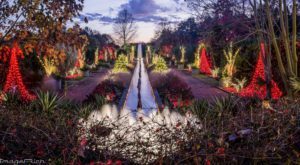 From enchanting Christmas Towns, cruising Charlotte Motor Speedway, and even making your way to the coast and visiting the historic Elizabethan Gardens transformed into pure Christmas magic. 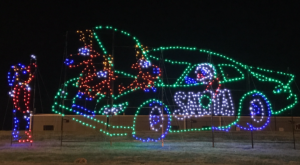 This epic Christmas Lights road trip is the perfect way to ring in the season. 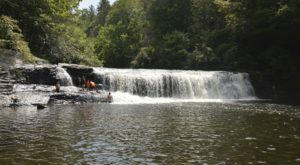 This road trip will take you throughout the beautiful state of North Carolina. 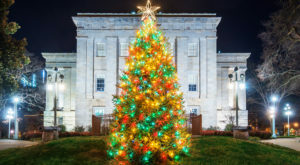 If you want to break it up into sections or make a whole vacation of it - you're going to travel to some of the best light shows and quaint, charming towns found in North Carolina. 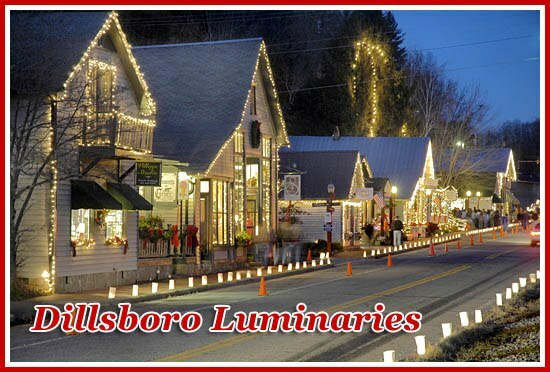 A Christmas blast from the past, the main street of Dillsboro transforms into a quaint, small town with luminaries lining the street. Stop in at shops and hear live music and also sip on hot cocoa. This is a must if you're in the western region of the state. Is it really Christmas without a visit to America's castle? 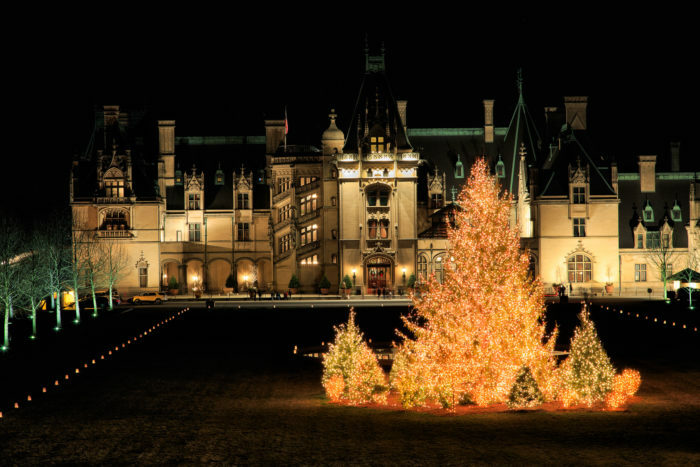 Biltmore Estate adorns the lavish interior with over 70 trees. The exterior is brimming with Christmas charm as well. Estate restaurants and the winery also offer Christmas specials. 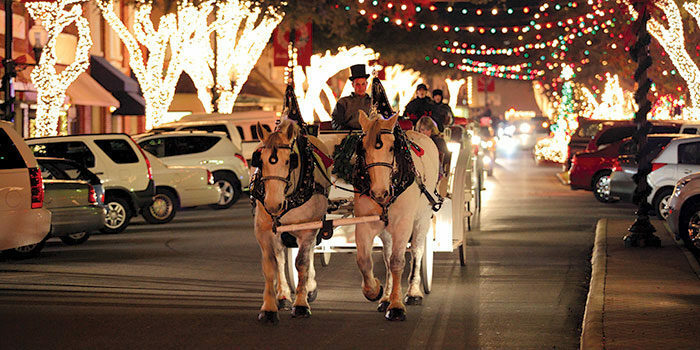 Small town Forest City transforms into a Christmas town straight from a Hallmark movie with horse drawn carriages and over 1 million lights on Main Street centered around the town fountain. More than just a charming town decorated for the season, McAdenville is Christmas Town USA. The 600 or so residents transform their houses, the streets, trees - anything, really - with twinkling lights and decorations. The 1.3 mile strip is absolutely amazing and can be experienced on foot or in your car. 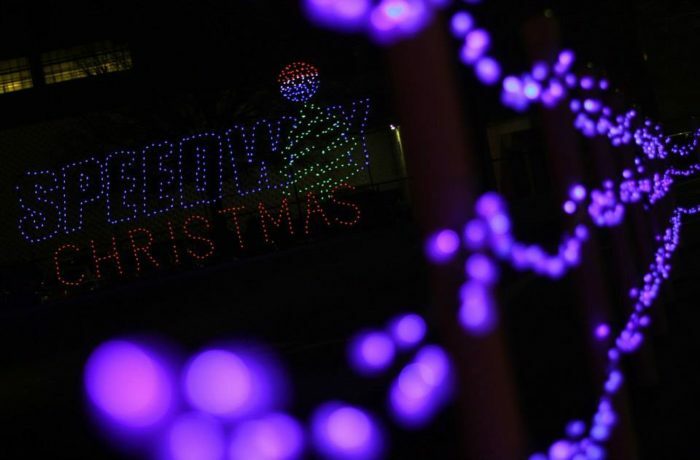 Speedway Christmas lets you cruise down Charlotte Motor Speedway (at a reasonable pace, no NASCAR this time of year) and witness over 3-million lights and amazing lights to music displays. 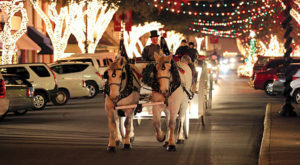 After your drive, visit the Christmas Village with Santa, hot chocolate and a petting zoo. 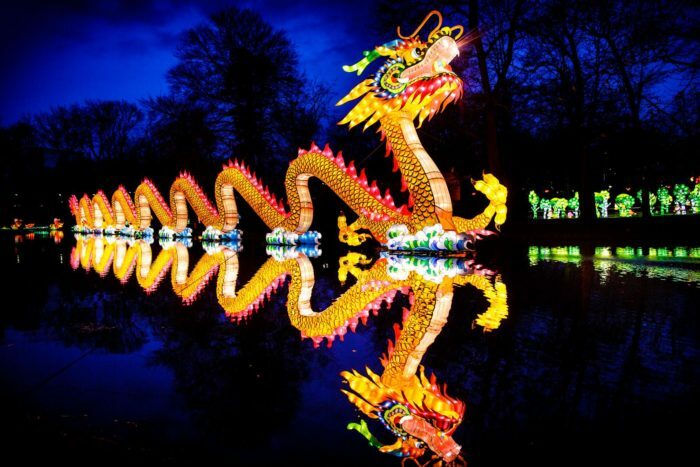 In its 25th year, Tanglewood Festival of Lights is a beloved holiday tradition. 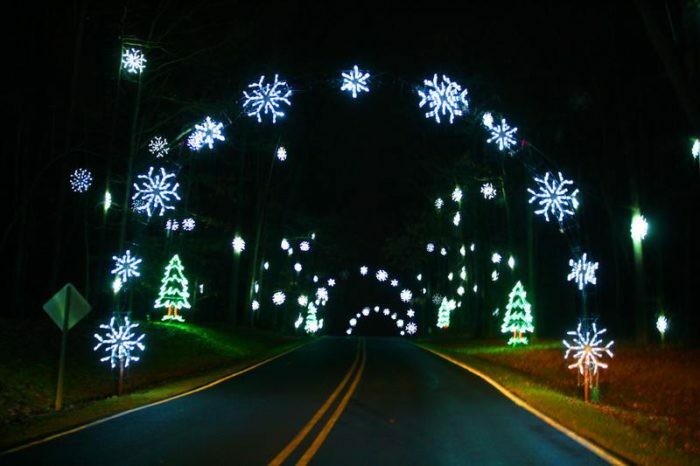 The entire park transforms into a winter wonderland with some of the best light and animated light displays in North Carolina. Not too far away, you can visit historic Old Salem beside downtown Winston-Salem for a Moravian-inspired Christmas. 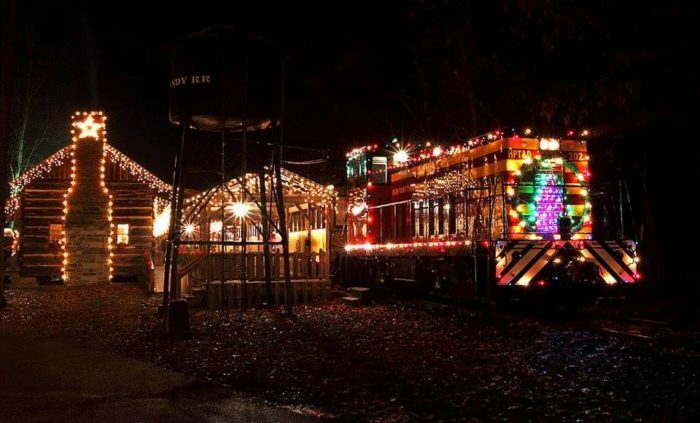 All aboard for this unique Christmas Train in central North Carolina. The country Christmas train is a 20-minute, decorated ride for both parents and children. At the Booth Amphitheater in Cary, the holidays This year, catch 20 new displays with high quality LED lighting. From the charming downtown to the historic Tryon Palace, New Bern is brimming with Christmas charm. 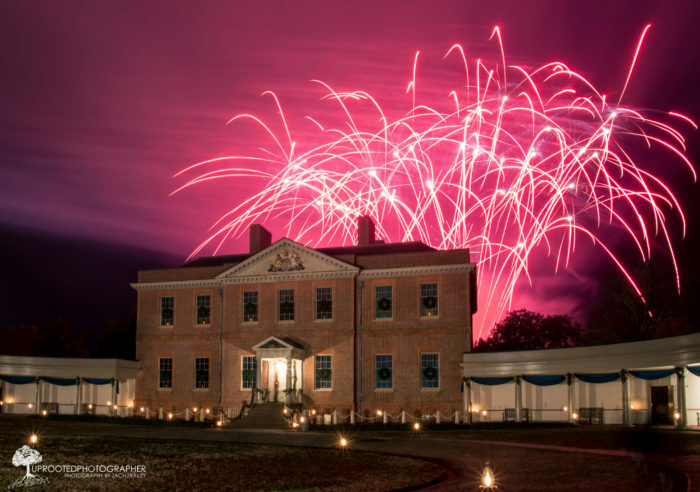 One way to make the most of it is visiting Tryon Palace for Christmas by Candlelight Dec. 10th and 17th. What a better way than shacking up at the beach over the Holidays? 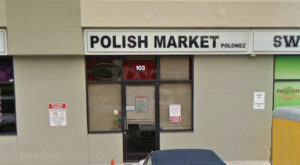 I'd sure love to! 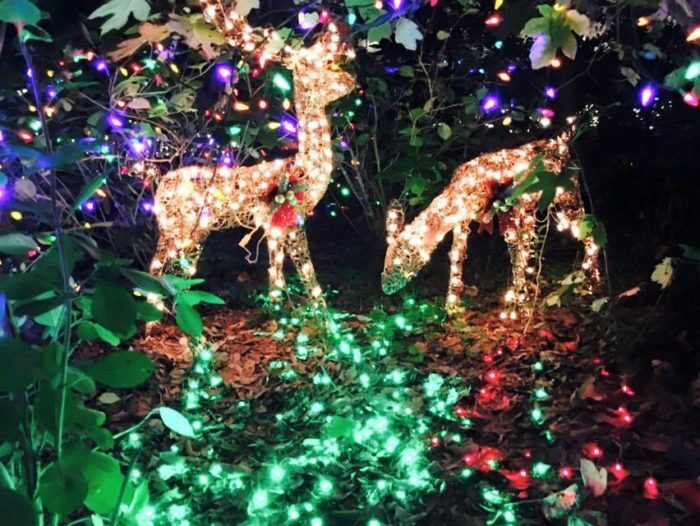 Your last stop is the majestic Elizabethan Gardens that become filled with even more magic come 'Winter Lights' celebration. 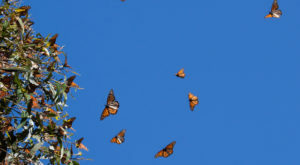 Stroll the gardens or participate in Holiday events. This is guaranteed to be the best road trip you’ll take all year! I can’t think of a better way to get in the Holiday spirit. 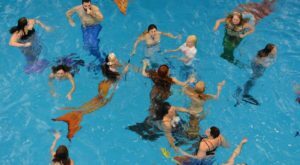 For more Christmas magic, these are the ten best Christmas towns in the state.